This is such a beautiful color-I have always loved it at my client’s house. The room is so cozy and begs for company on a chilly night with a fire going! 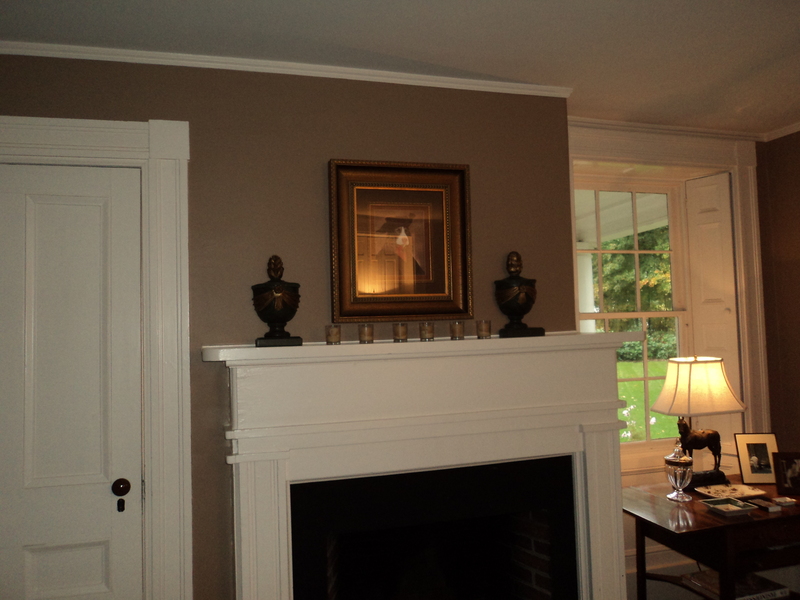 It is called Bleeker Beige(HC 80) and is by Benjamin Moore. 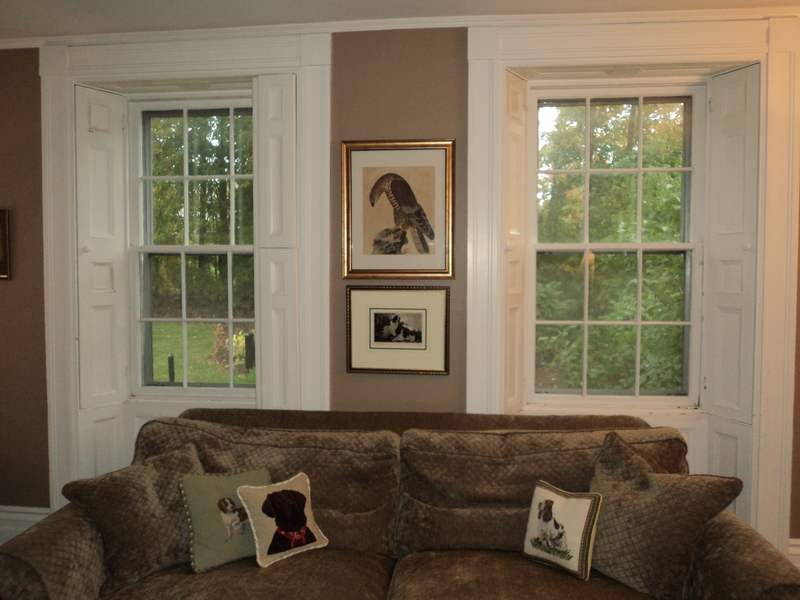 This entry was posted in paint colors and tagged Benjamin Moore Paints, Concord, Home, Home Improvement, Interior Decor, Interior Design, paint colors. Bookmark the permalink.